If you love animals, then the thought of living without one may be almost unthinkable – even to pursue your dream of living in a micro flat, tiny house or a narrowboat. But pets take up space – not to mention their supplies. Is it possible to have a pet in such a situation? Or is it perhaps unrealistic to think that any kind of pet could be happy in a micro home? Clearly, a tiny dog such as a Chihuahua, can get far more exercise in a small house than a St. Bernard. 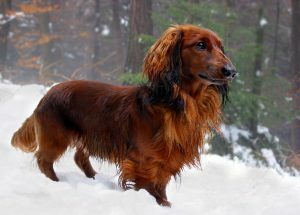 Small dogs have plenty of room to run inside. And cats can also be quite active inside. 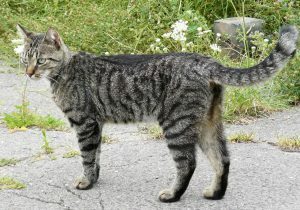 But even these pets need time outdoors in the fresh air and sunshine. 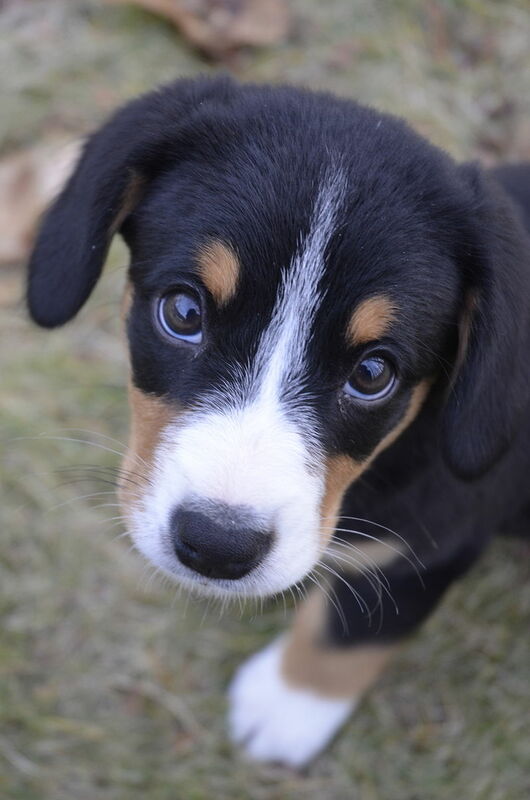 Dogs especially need to be walked regularly, since they don’t use litter boxes. So it’s essential that your tiny home be located somewhere with access to a garden, or near a park. Though a small dog or cat will not take up as much space, keep in mind that even in a large home, pets can continually be underfoot. This is even more so in a small space, so a great deal of patience is needed for limited space. If you have a loft in your home, you will need to think seriously of installing stairs, rather than a ladder system, and preferably one with a railing. Climbing a ladder with a pet is probably not a good idea for anyone. For pet beds, there are several space saving options. Tiny Murphy beds which fold neatly away when you have visitors and need more floor space work well for dogs. Cats can lounge in a plush, wall mounted unit that resembles a hammock. Zooplus.co.uk sells one which can be mounted to the wall or fitted into a small corner space. Another option is using a lower kitchen cabinet with the cabinet door removed to make a cosy nest for your animal that does not take up precious floor space. A small multipurpose island can serve three functions in the kitchen area; a surface for food preparation, a dining table and a small space in the bottom can hide away a pet sleeping area. 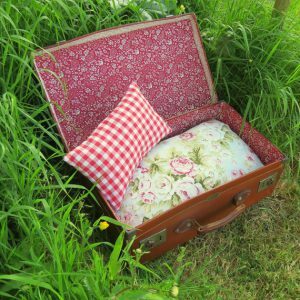 Another cute idea is to recycle an old suitcase as a pet bed. This can be a DIY project, or if you don’t feel creatively inclined, there are a plethora of choices on Etsy for purchase. A pet bed made from a recycled suitcase from The Sherbert Patch at Etsy. 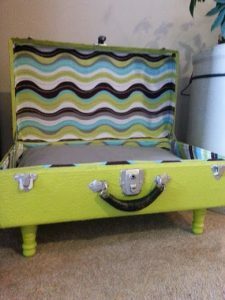 A mid-century modern take on a “suitcase bed” from Reclaim Dames at Etsy. 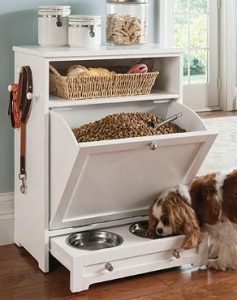 For a compact feeding station, Grandin Road.com sells a unit that contains a drawer for water and food dishes, a pull out bin for dog food storage and hooks for hanging leashes. They now ship to the UK. Grandin Road Feeding Station available for shipping to the UK. 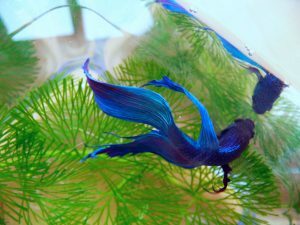 If you fancy fish, Betta Fish make a great pet for small spaces! These gorgeous creatures are truly low maintenance. Since they tend to have an aggressive nature towards other fish and are sometimes referred to as Siamese Fighting Fish, they usually do well in an aquarium by themselves. They can thrive in as little as 2 litres of water, so a huge aquarium and pumping system is not required, according to Fish Bowl Guide.com. And did you know that watching fish can lower your blood pressure and heart rate? As reported by The Telegraph on 30 July, 2015, a study conducted by experts from the National Marine Aquarium, Plymouth University and the University of Exeter found “robust evidence” that fish help a person’s well-being.